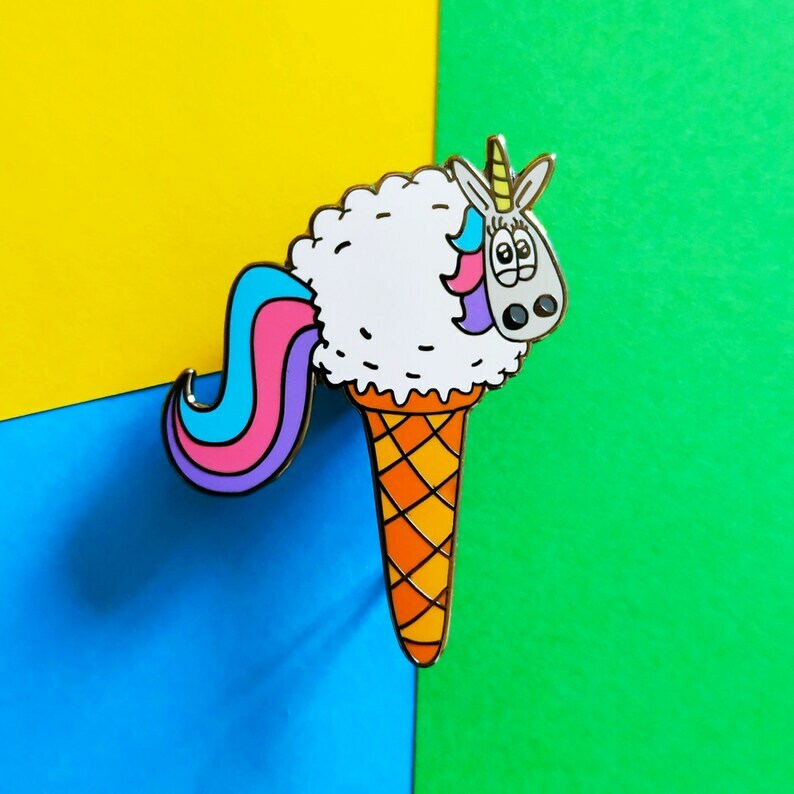 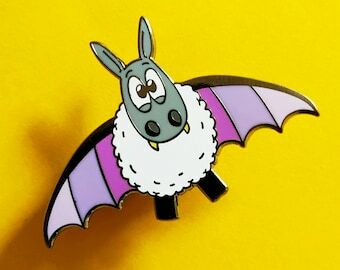 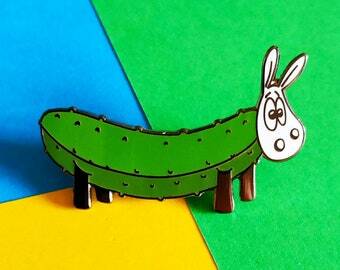 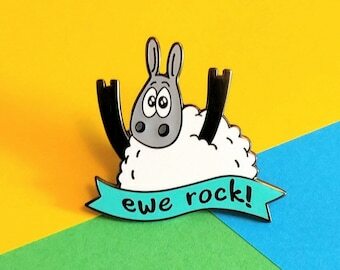 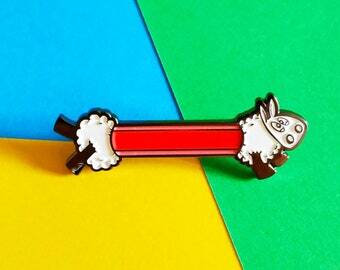 Our latest enamel pin is a triple whammy - a sheep crossed with a unicorn, crossed with an ice cream cone!! 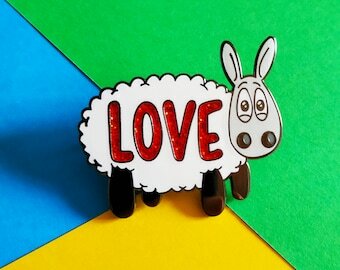 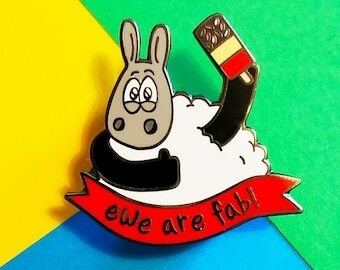 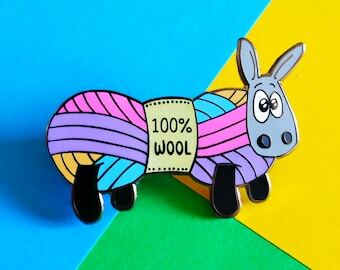 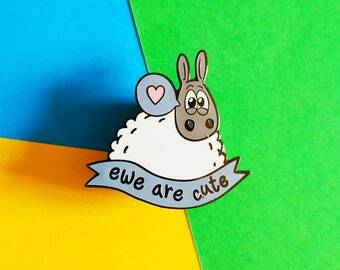 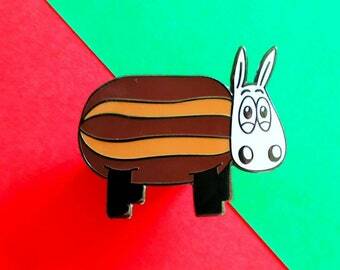 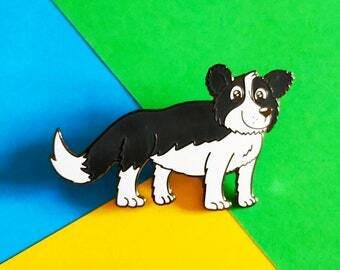 Brighten up someones day with this cute lapel pin or brighten up your scarf, coat or even knitting bag! 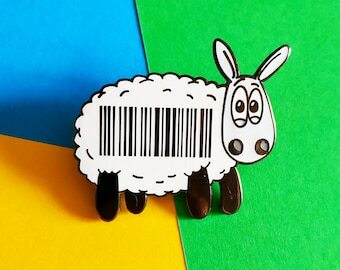 Buy pin solely or with matching hologram sticker!